Error: Error validating access token: Session has expired on Friday, 09-Nov-18 13:08:38 PST. The current time is Friday, 19-Apr-19 23:23:21 PDT. 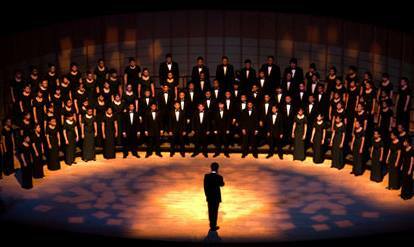 The Komitas Choir is looking for talent! 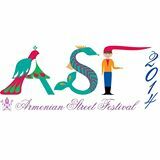 Come and see our stall at the Armenian Street Festival on the 3rd August 2014!